If you use Facebook Marketing you probably have heard the news that Facebook is changing its algorithm and your likely to see a decrease in visibility and interaction with your followers. 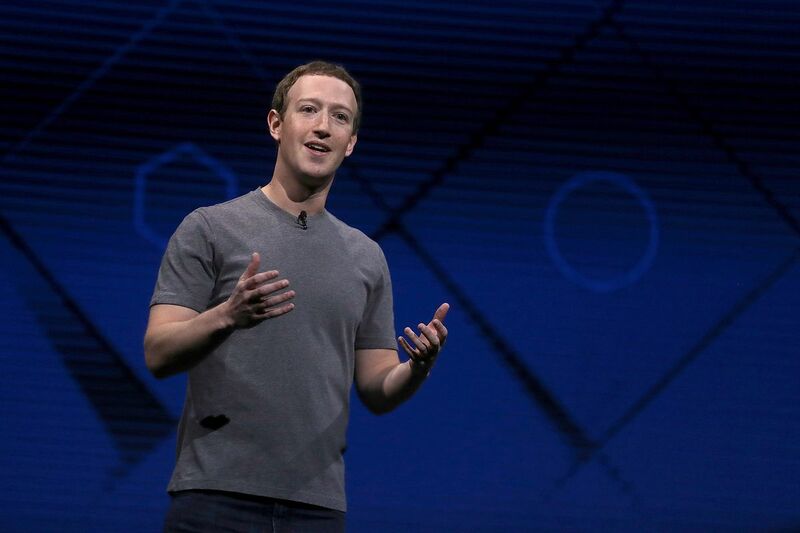 Thursday January 4, 2018 Mark Zuckerberg explains: “Recently we’ve gotten feedback from our community that public content — posts from businesses, brands and media — is crowding out the personal moments that lead us to connect more with each other,”. In response to these complaints Facebook is changing its algorithm to favor those you communicate with each other on a regular basis. As a result you will see more relatives and friends in your feed than businesses you follow. This change will occur slowly but changes are already taking place. Now this isn’t the end of social marketing but it does mean that your quality connections that you interact with frequently will probably be fine or even better off. But those with little or no back and forth communication will loose much of their visibility and much of their value as a marketing tool. This really isn’t surprising news. Social media, browsers and search engines will always look for ways to improve their users experience because after all, without users they have nothing. The bottom line is that spammy posts are no longer going to be of much benefit on Facebook. Instead you should consider having more back and forth communications with your clients. Or you could avoid the entire issue by purchaseing ads on Facebook. Their quite effective and target well. If you need help with your Facebook marketing or any other digital marketing give contact us.